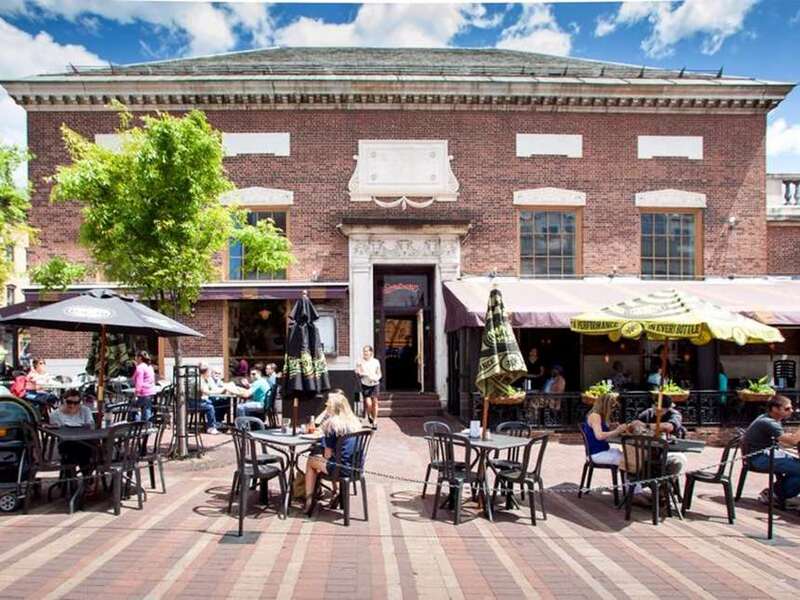 Located on the liveliest corner of Church Street in downtown Burlington, Sweetwaters serves bistro fare made with fresh, local ingredients. With our sunny atrium and two-story mural, the warm interior atmosphere of Sweetwaters is enhanced by our popular European-style outdoor café. 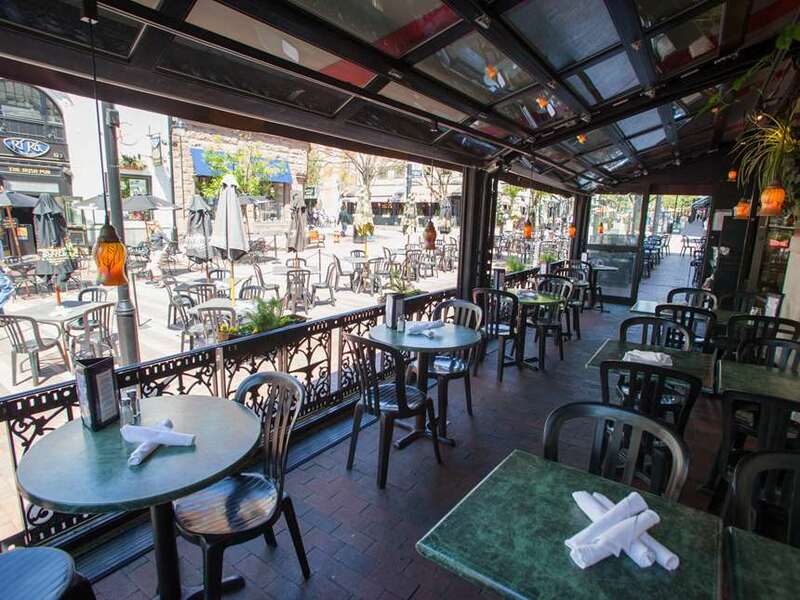 With a full bar, extensive menu, unique interior, and plenty of indoor and outdoor seating, Sweetwaters certainly has something for everybody. We serve lunch and dinner daily, with a late night menu for all you night owls out there.